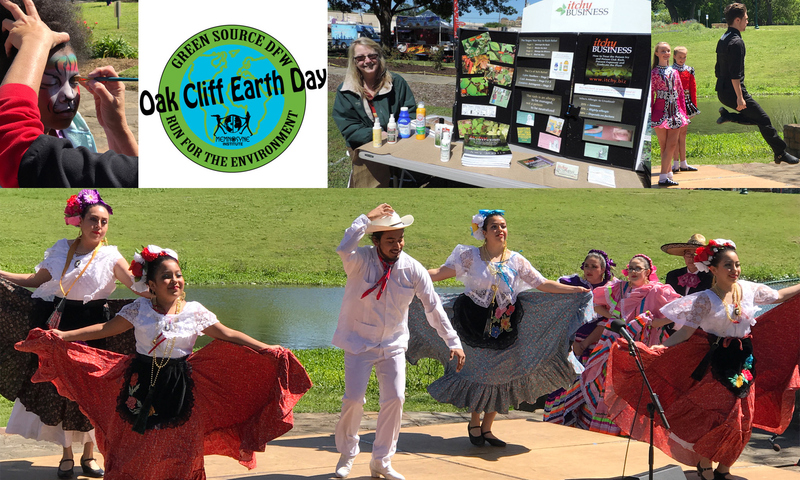 Annual community event celebrating nature, the environment, and the majesty of our planet. There’s still time to sign up the fifth annual Green Source DFW Run for the Environment! 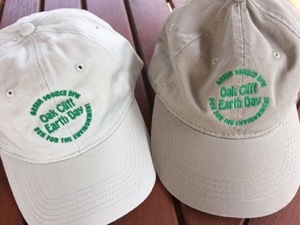 The 5K chip timed run will be held at 9:30 a.m. at Lake Cliff Park, kicking off Oak Cliff Earth Day. The 5K course encircles scenic Lake Cliff Park. Participants are also invited to walk the 1-mile course if they choose. The event benefits GreenSourceDFW.org, an award-winning online publication, covering environmental news in North Texas. The site features original reporting, green listings and a green event calendar. Sign up for the GreenSourceDFW newsletter to get a weekly digest of local news.